Trump has previously threatened to close the border — including at a rally in Grand Rapids, Michigan, Thursday night — but this time was different as he gave a timetable. 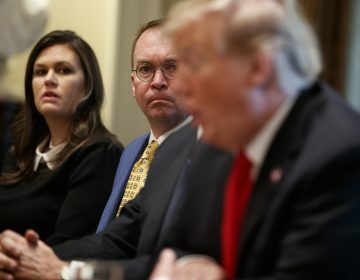 The White House did not immediately respond to questions about whether his possible action would apply to commercial and air travel, but a substantial closure could have an especially heavy impact on cross-border communities from San Diego to South Texas, as well as supermarkets that sell Mexican produce, factories that rely on imported parts, and other businesses across the country. The U.S. and Mexico trade about $1.7 billion in goods daily, according to the U.S. Chamber of Commerce, which said closing the border would be “an unmitigated economic debacle” that would threaten 5 million U.S. jobs. 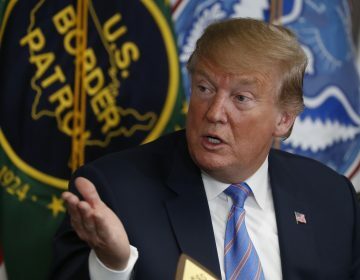 A senior Homeland Security official on Friday suggested Trump was referring to the ongoing surge of mostly Central American families crossing the border from Mexico. Many people who cross the border illegally ultimately request asylum under U.S. law, which does not require asylum seekers to enter at an official crossing. Trump’s declaration came a day after Mexican President Andres Manuel Lopez Obrador said his country was doing its part to fight migrant smuggling. Criminal networks charge thousands of dollars a person to move migrants through Mexico, increasingly in large groups toward remote sections of the border. Customs and Border Protection commissioner Kevin McAleenan said Wednesday that 750 border inspectors would be reassigned to deal with the growing number of migrant families, and the DHS official said Friday that the department was seeking volunteers from other agencies to help. 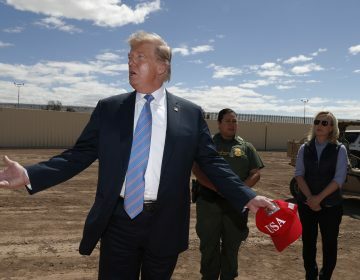 Democratic and Republican lawmakers have fought over whether there actually is a “crisis” at the border, particularly amid Trump’s push for a border wall, which he claims will solve immigration problems, though a wall wouldn’t keep out families who cross the border at official points so they can surrender and be detained. The president called on Congress to immediately change what he said were weak U.S. immigration laws, which he blamed on Democrats. The Department of Homeland Security wants the authority to detain families for longer and more quickly deport children from Central America who arrive at the border on their own. 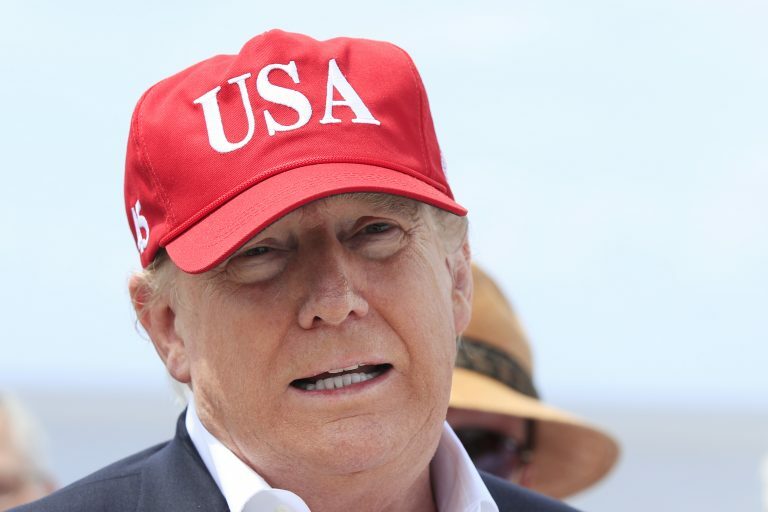 The department argues those policy changes would stop families from trying to enter the U.S.
Nomaan Merchant reported from Houston, Catherine Lucey from Washington. Mulvaney accused Democrats of engaging in a "political stunt" and wanting "attention" after Rep. Richard Neal, asked the IRS to provide six years of Trump's tax returns.